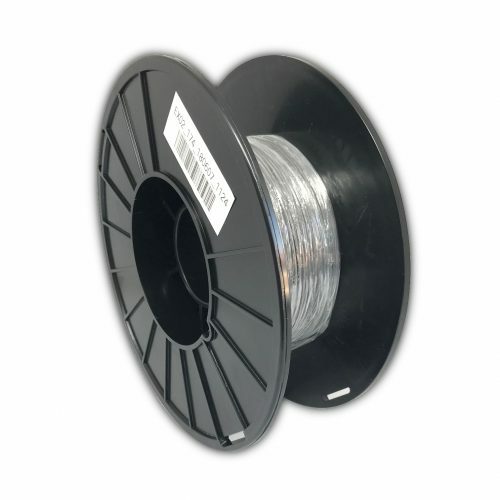 The fibre offers high strength at an affordable price. 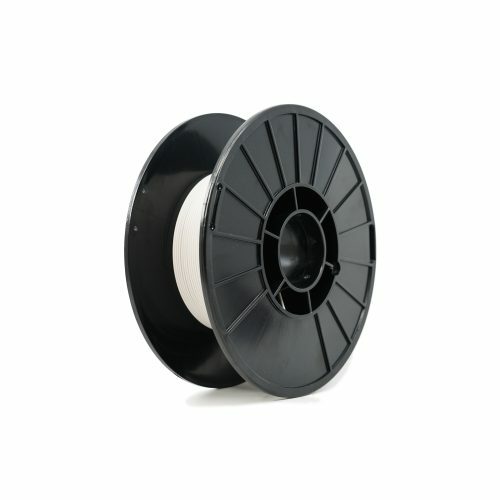 Fibre glass is 2.5 times stronger and eight times stiffer than onyx and reinforces parts to strong and robust tools. Markforged fibreglass is an endless fibre used to reinforce onyx or nylon parts and is available for most Markforged printers (see below for list). 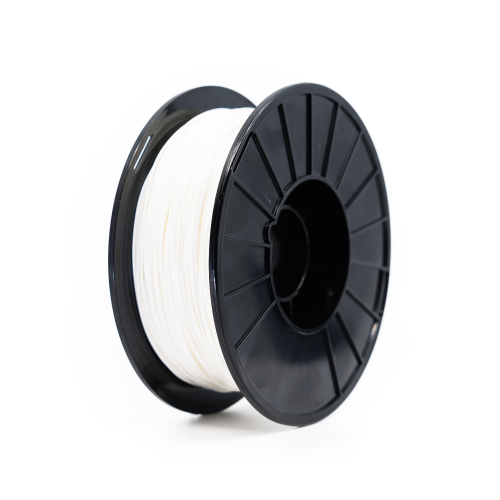 Fibreglass parts are 2.5 times stronger and 8 times stiffer than onyx parts. 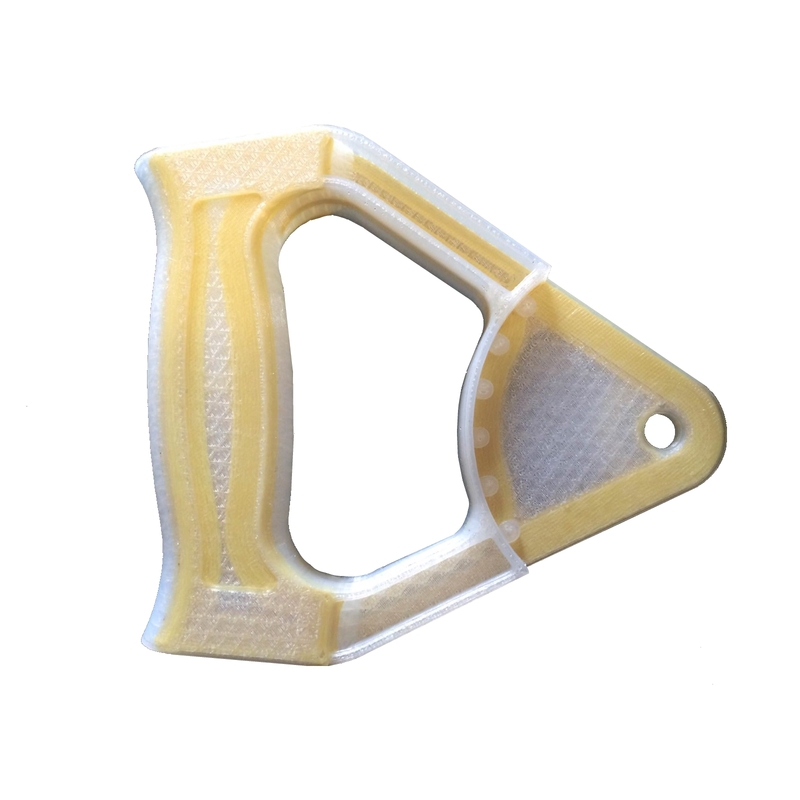 You can use fibreglass for a variety of reinforced, strong and rugged parts. 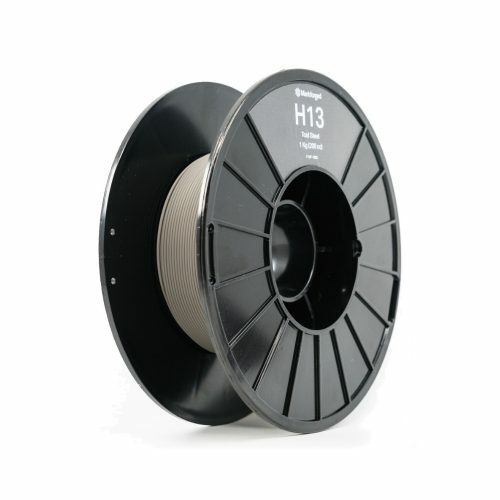 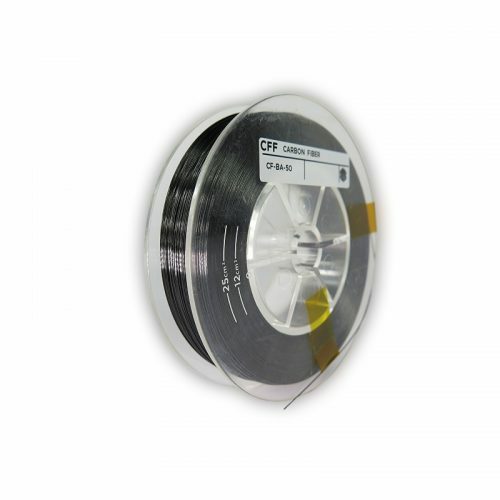 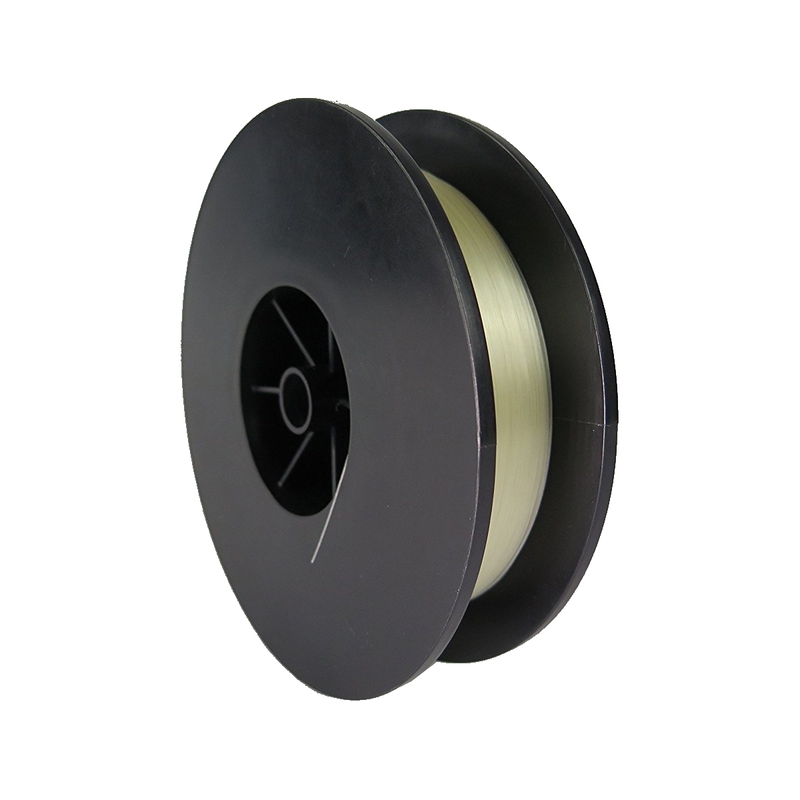 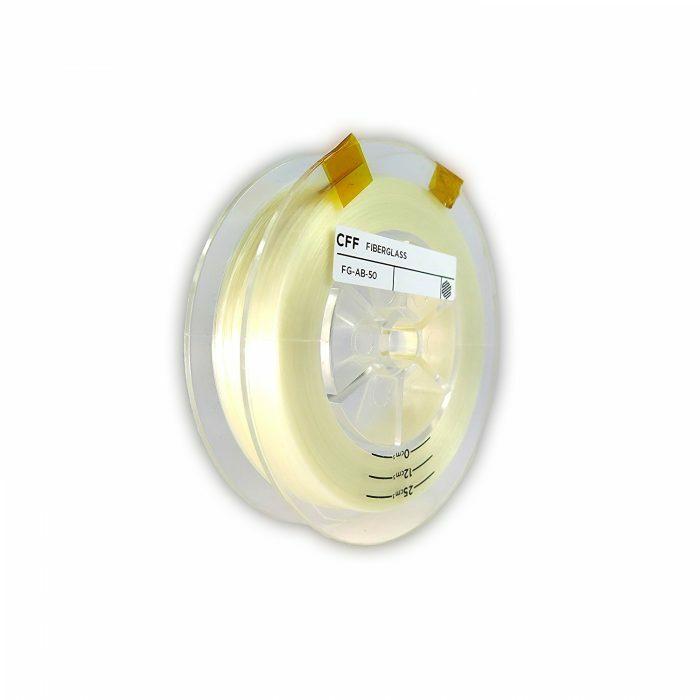 DELIVERY & amp; SHIPPING: 1x fibreglass CFF filament 50 cm³ roll – the items are securely packed and shipped.